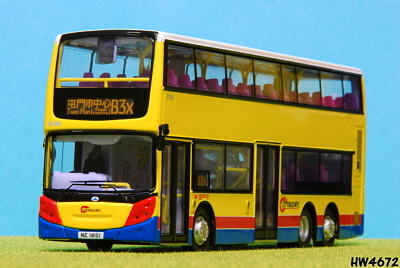 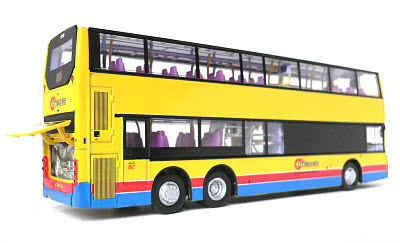 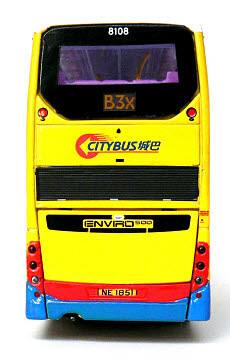 The model - this model was announced on 28th April 2009 and was issued on 30th April. 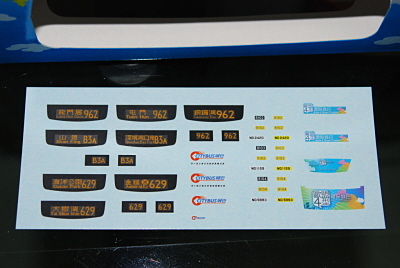 A separate decal sheet is provided which allows the owner to change the fleet no to 8102, 8103 or 8103 and vary the route number/destination (see below). 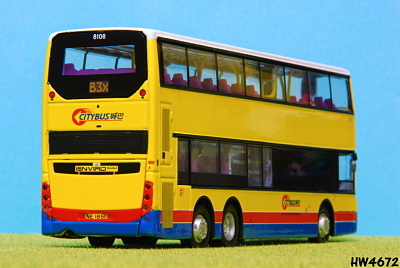 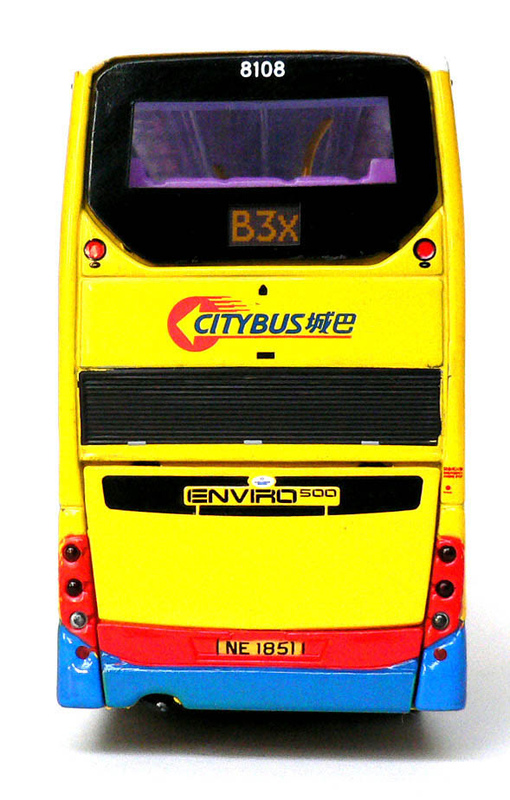 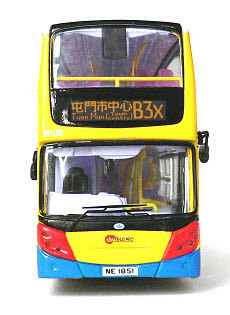 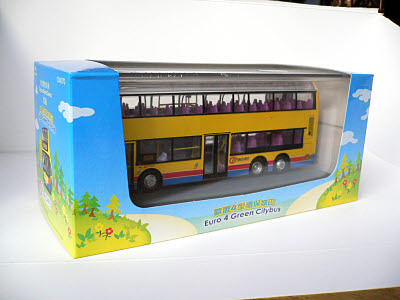 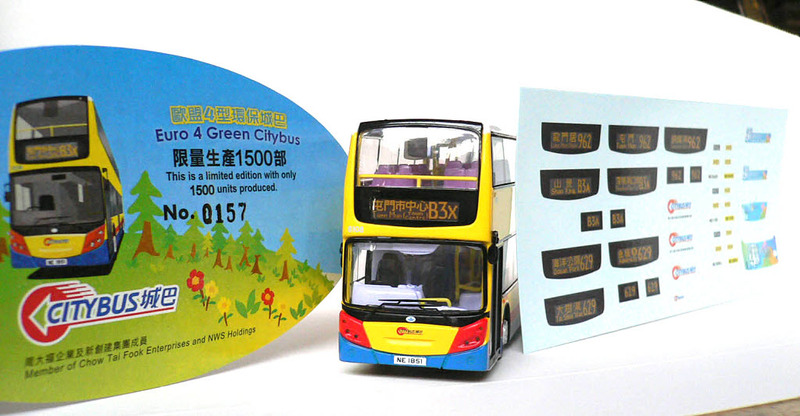 The bus - 8108 is one of 10 Enviro500s which entered service with Citybus in December 2007/January 2008. They are fitted with Euro IV engines and luggage racks. They were shipped ckd and the bodies were assembled at the NWFB depot in Chong Fu Road.